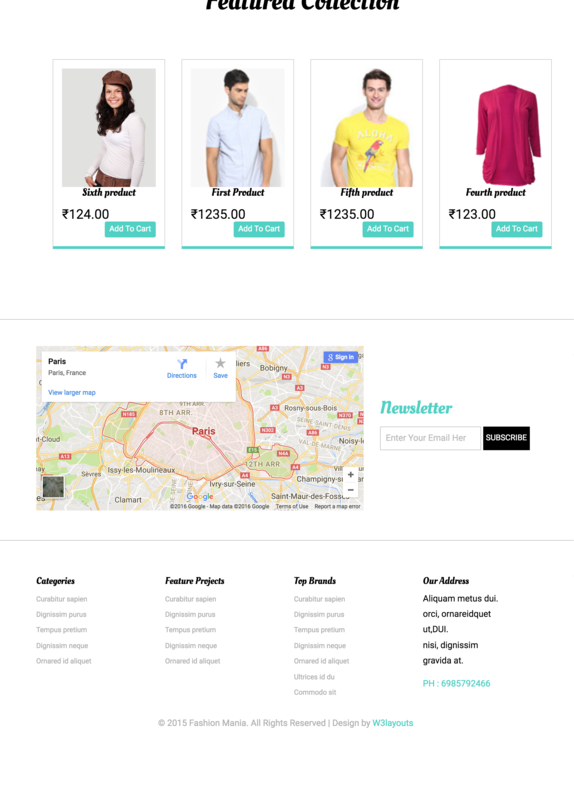 eFashion is a modern and customizable eCommerce theme designed to increase your online store sales. 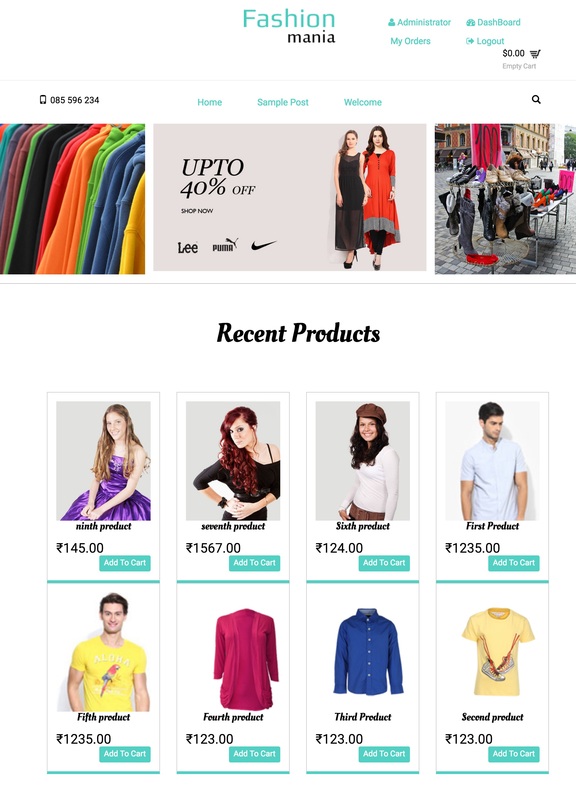 eFashion is flexible enough to suit any kind of your business. 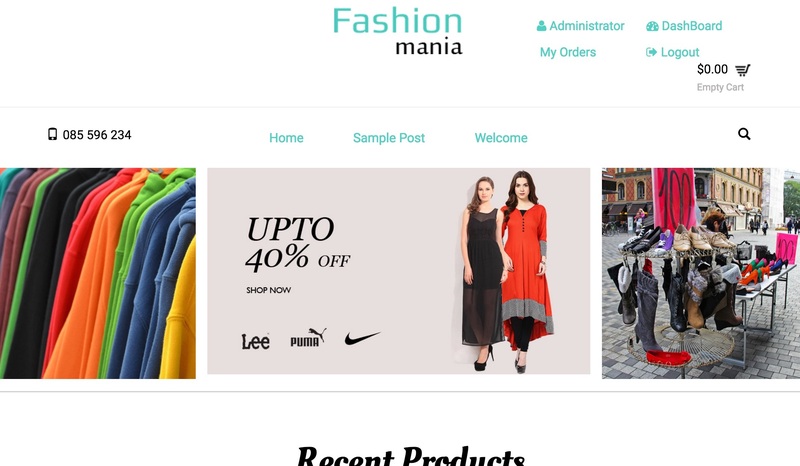 * Create few products as featured and normal. * Change theme settings if required.